Start living a magical life today! As you find your connection to the Earth and all that is natural and alive in the universe, your life will take on a magical air. Magic begins to flow as you live in balance with the rhythms of nature and know that you are a vital force within that flow. The author is Kardia Zoe, co-founder of one of the oldest and largest information sites for Wicca and Witchcraft on the Internet. The website averages over 2,000 unique visitors per day and she has been providing these guests with guidance since 1997. 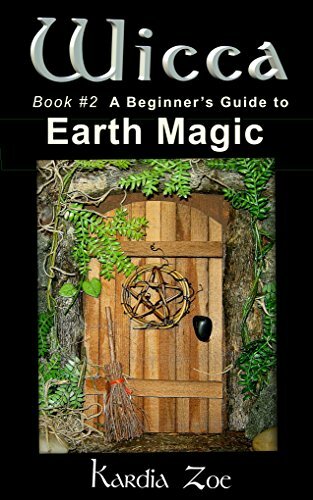 This book provides you with a clear, accurate understanding of magical practices so you can move forward with confidence as you journey into the enchanted world of Wicca. NOTE: The information in this book draws from the popular Living Wicca Today e-course, magical articles Kardia has written over the past ten years for the Inner Circle newsletters and helpful resource material from her website. Enjoy!